Cam Connor made his way to the St. Boniface Saints of the Manitoba Junior Hockey League before graduating to the Western Hockey League in 1973. Named the league's rookie of the year, Connor became a first round pick of the Montreal Canadiens as well as being selected by the WHA's Phoenix Roadrunners in the 1974 draft. 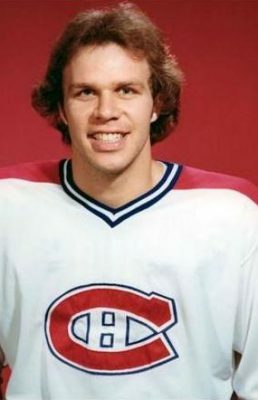 Connor enjoyed 4 successful seasons in the World Hockey Association, before shifting leagues and signing with the Montreal Canadiens for the 1978-79 season. Claimed by the Edmonton Oilers in the Expansion Draft in 1979 he was obtained by the New York Rangers shortly after. His final season of hockey was spent with the Tulsa Oilers, capping off his career with a CHL Adams Trophy championship. Cam Connor's hockey career ended in 1984 after 10 seasons racking up more than 1,000 penalty minutes and a Stanley Cup with the 1979 Montreal Canadiens.